Well, that’s exactly what you’ll get to do at Kookin’ for Kids! 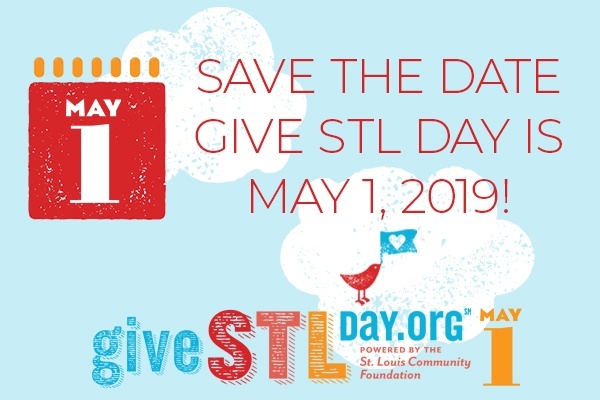 This popular annual event benefits St. Vincent Home for Children and offers guests the opportunity to sample scrumptious dishes and drinks from some of the area’s best eateries while meeting plenty of St. Louis celebrities! Despite life’s challenging and complex circumstances, the teens at St. Vincent are resilient and persevering! We are happy to report that in 2018 we served 606 youth. We know the need is great and there are more children in need of a safe haven. That is why we are here…and why we are so grateful to have you as a partner in that mission. Together we are serving the youth that might fall through the cracks without our help. We believe we can help change that, one child at a time, by supporting Kookin’ for Kids.